There are 20 Memory Care Facilities in the Humble area, with 3 in Humble and 17 nearby. The average cost of memory care in Humble is $4,523 per month. This is lower than the national median of $4,650. Cheaper nearby regions include Katy with an average starting cost of $4,441. To help you with your search, browse the 23 reviews below for memory care facilities in Humble. On average, consumers rate memory care in Humble 5.0 out of 5 stars. Caring.com has helped thousands of families find high-quality senior care. To speak with one of our Family Advisors about memory care options and costs in Humble, call (855) 863-8283. Humble, a former oil boomtown, is now a family-friendly suburb of Houston, Texas. Humble's population is just 16,000, 11 percent of whom are over 65 years old, and some of them require professional care for Alzheimer's disease or dementia. There are 25 memory care facilities in Humble, with many more in the greater Houston area. 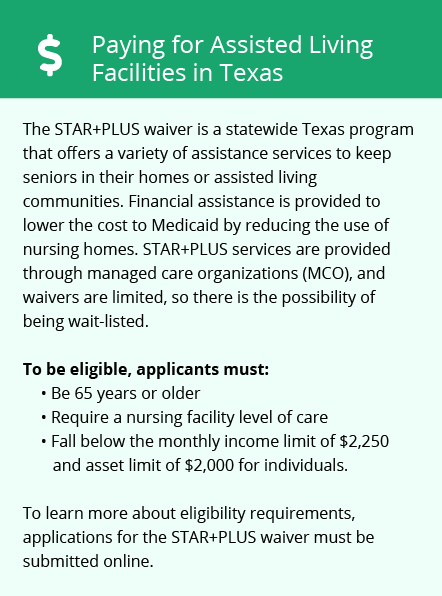 Texas state statutes require all memory care facility employees be certified caregivers, including mandated special training. Both staff in dedicated Alzheimer's care facilities, as well as those working in a separate, secure wing of a nursing home, are required to undergo this training. Memory care facilities are for individuals who need overnight supervision and assistance in emergency situations and are designated as Type B nursing care in Texas. A physician's diagnosis is required to be admitted into a memory care facility or memory care unit in assisted living. The weather in Humble is usually warm, with summer highs that regularly reach over 90 degrees Fahrenheit. The excessive heat can cause memory care residents to be uncomfortable. Humble's mild winters with no snow may bring relief to seniors with arthritis or other types of health conditions. Texas does not have a state income tax, although property and sales taxes are some of the highest in the nation. This includes Social Security benefits and retirement income. Families helping a loved one budget for memory care may appreciate the extra funds available. Air quality in the Houston metro area, including Humble, is cited by the American Lung Association as having some of the highest year-round particle pollution and ozone presence in the nation. Oil rigs in the nearby Gulf of Mexico can contribute to this pollution sporadically. Seniors with respiratory issues who live in memory care facilities may find their health conditions aggravated. Humble, as part of the greater Houston metro area, is home to world-class medical facilities, including those specializing in brain health and dementia care such as Houston Methodist and Memorial Hermann Sugar Land Hospital, in the event of medical emergencies or illness. Memory Care costs in Humble start around $4,523 per month on average, while the nationwide average cost of memory care is $4,799 per month. It’s important to note that memory care rates in Humble and the surrounding suburbs can vary widely based on factors such as location, the level of care needed, apartment size and the types of amenities offered at each community. Humble and the surrounding area are home to numerous government agencies and non-profit organizations offering help for seniors searching for or currently residing in an assisted living community. These organizations can also provide assistance in a number of other eldercare services such as geriatric care management, elder law advice, estate planning, finding home care and health and wellness programs. To see a list of free memory care resources in Humble, please visit our Assisted Living in Texas page. 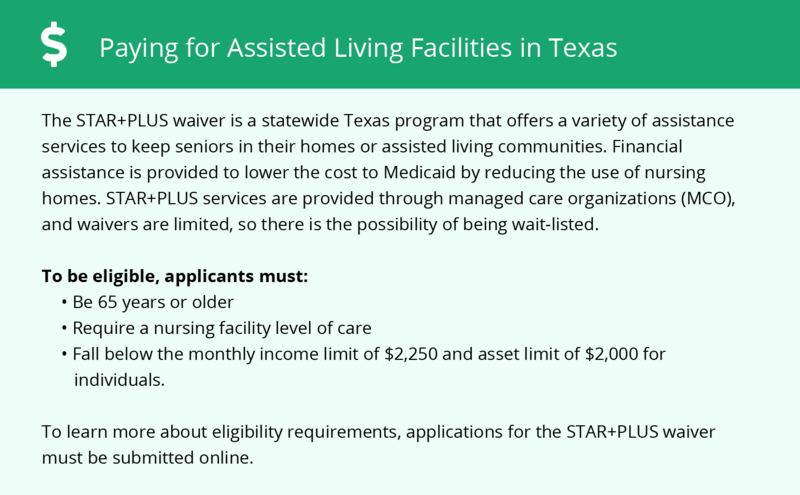 Humble-area assisted living communities must adhere to the comprehensive set of state laws and regulations that all assisted living communities in Texas are required to follow. Visit our Memory Care in Texas page for more information about these laws.